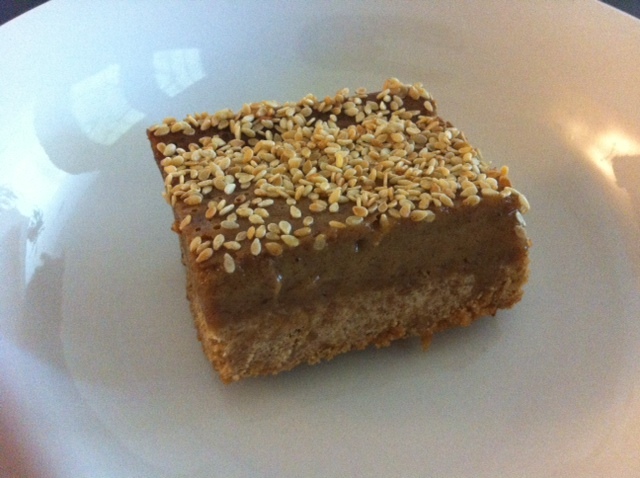 This dessert reminds me of my best friend Roro–I ate this at her place the first day I met her. It was a start of a great friendship, of course this dessert helped a lot . Now we are great cooking buddies as well and we talk endlessly about new recipes. 1) 2 packets of Marie Cookies (if you can find digestive cookies from those are even better). Note: if you would like a thinner crust use one packet and one finger of unsalted butter. 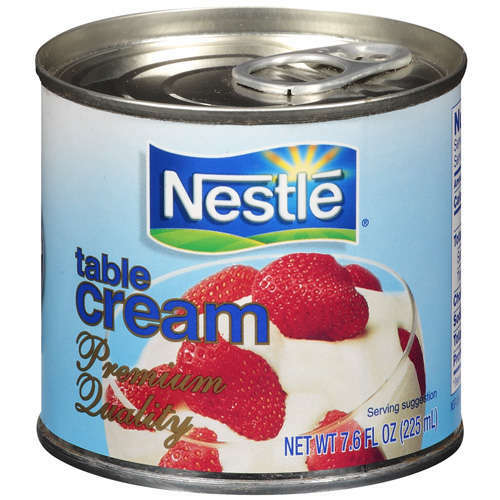 6) 2 small cans of evaporated sweetened milk (or one big one) –if you don’t like it too sweet you can reduce this amount and substitute it with the table cream. Place the cookies in a food processor and process until crumbly, add the melted butter and mix in well. Press into a pyrex dish (8×11.5) and place in preheated oven at 350 degrees for about 5 minutes. In a blender place all the rest of the ingredients except for the dates. Once they are all blended drop in the dates one by one. When they are well blended take the mixture and pour onto of the crust in the pyrex. Place in oven at 350 degrees for about 15-20 minutes–just as you see if rise. Do not over bake. Take out of the oven and sprinkle some toasted sesame seeds on top. Enjoy with bitter turkish coffee.